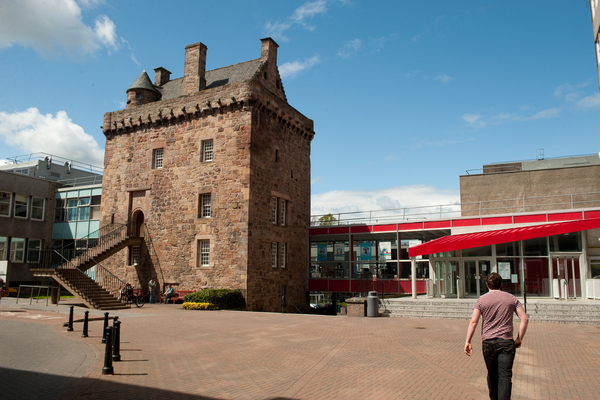 Edinburgh Napier University is home to forward-thinking people inspired by the world around them. We create and support personalised learning and research opportunities that develop talent and solutions that really work and matter in todays and tomorrows world. The University has over 18,000 students, including over 6,000 international students from over 110 different countries. 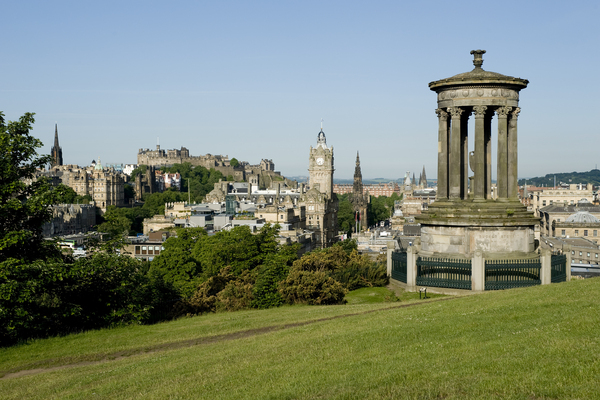 Based in the Best City in the UK (2014 Daily Telegraph Travel Awards) and capital city of Scotland, Edinburgh offers students a vibrant and dynamic city to study everything from business, finance, creative arts, science, computing and engineering. Based over three campuses across the city, we offer cutting-edge facilities and resources from state-of-the-art recording studios to multimedia language labs, an environmental chamber to a 500-seat 24-hour computing centre and excellent research labs and sports centre. The University places great emphasis on ensuring that its academic portfolio meets the needs of learners, employers and the economy. 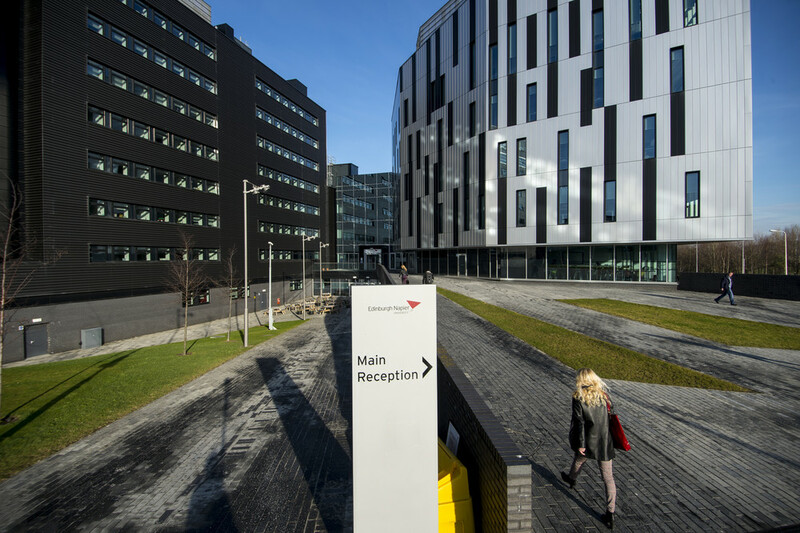 It is focused on providing education and undertaking research which is directly relevant to enabling its graduates to secure and prosper in employment and to support sustainable economic growth in Scotland and other countries.